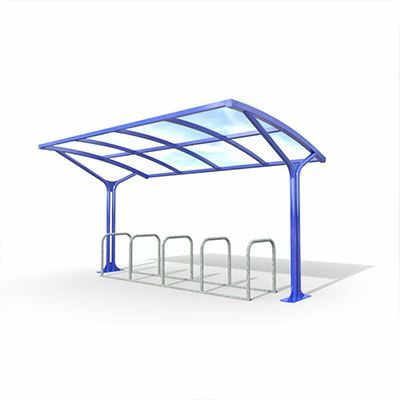 Cycle shelters are designed to provide neat, dry and often secure storage for bikes both large and small. 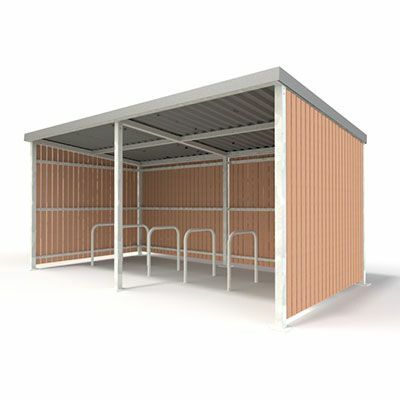 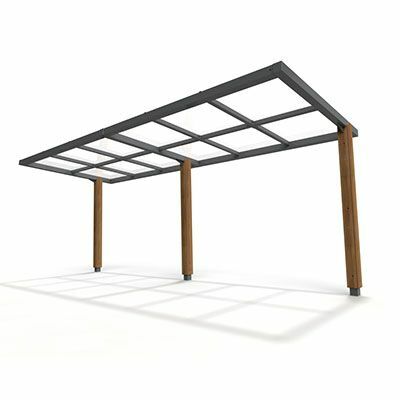 Shelters can be supplied with an integral rack fitted and hoops installed into the ground separately. 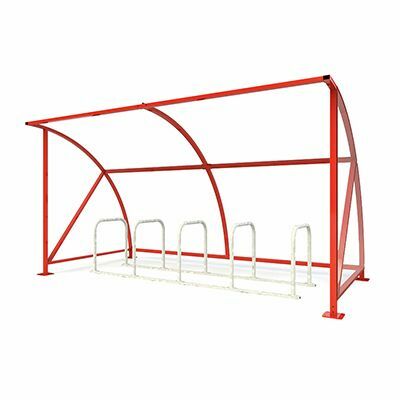 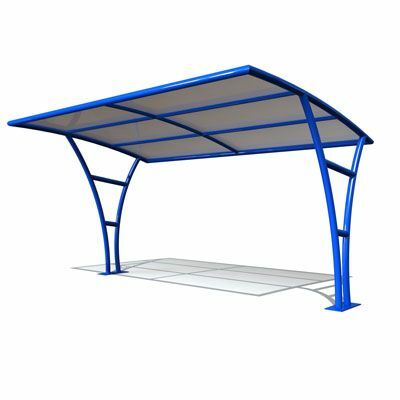 The storage capacity of cycle shelters can vary greatly and AMV Playgrounds are able to manufacture shelters of any size and design.